Based on Howard Gardners Multiple Intelligences theory and Maria Montessori Learning by Doing approach, you will experience the multiple ways that children can learn in a fun and playful way through the use of props, storytelling, music, art, and age-appropriate themes. 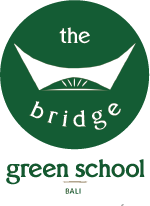 During this training, you will have the opportunity to teach the children at the Green School. Green School in Bali, Indonesia, is giving its students a natural, holistic and student-centered education in one of the most amazing environments on the planet. You will understand the use of props, storytelling, music, art and age-appropriate themes. You will learn how to teach with confidence and creativity while cultivating patience and acceptance needed to support a fair and non-competitive environment. 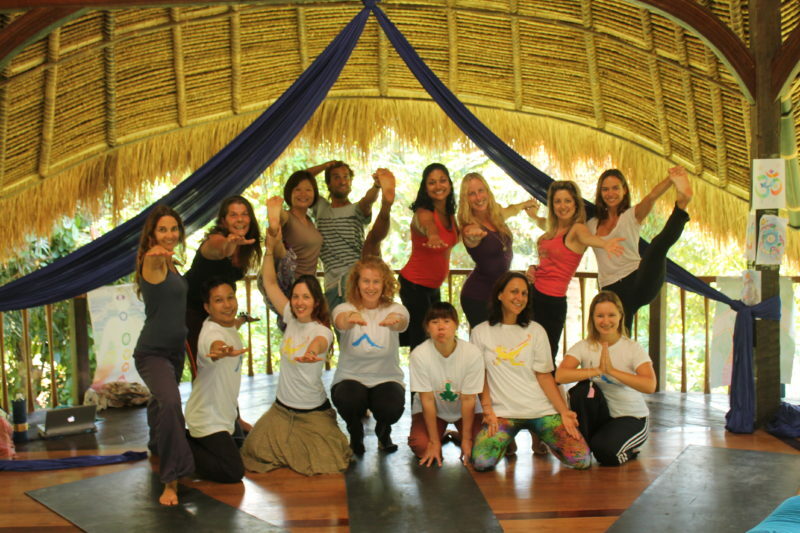 The teaching skills you learn throughout the course of the training are specific to teaching yoga to children and teenagers, they are tried and tested methods that will empower you to give the gift of yoga to the next generation of amazing light beings.